Another go 'round of boots for the Cheyenne community! 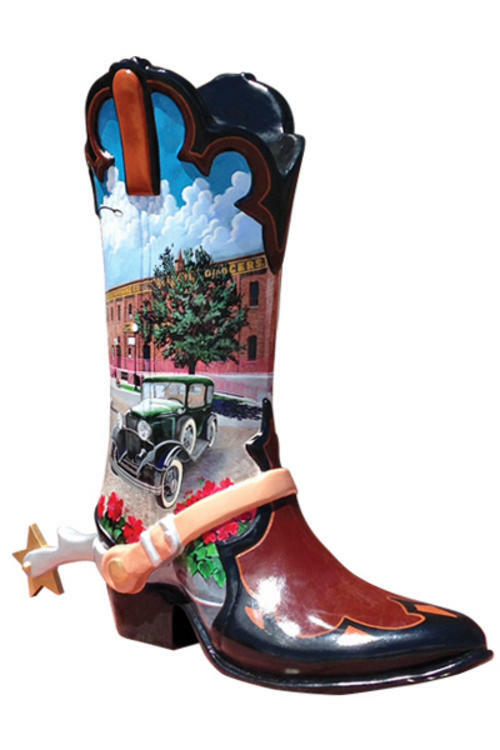 Cheyenne is home to more than 25 hand painted, customized 8-foot tall cowboy boots located at businesses throughout town. 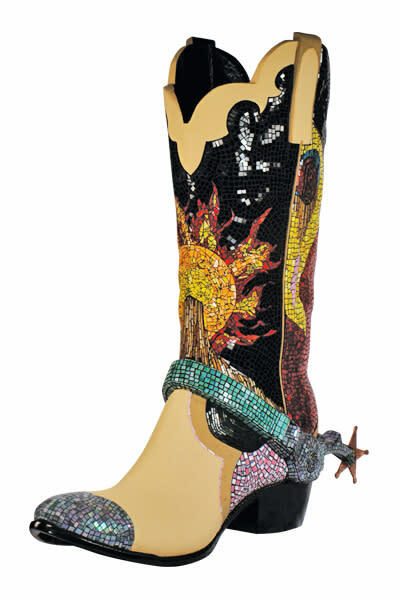 with your own customized Big Boot! your boot and drive traffic to your front door.